This sweet couple, their sweet first home and a sweet time in their life. 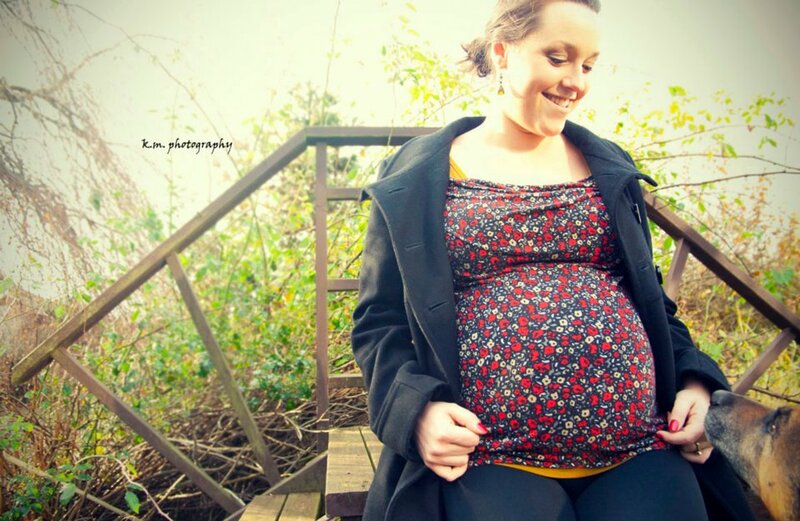 Baby Norley.. You are going to be one lucky little one. Many more to come! Stay tuned.